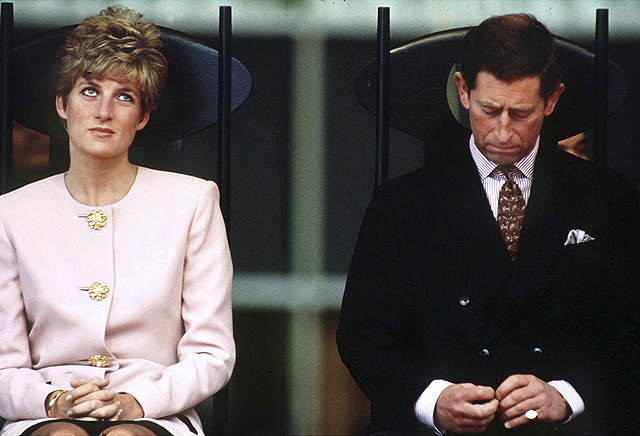 Award-winning producer Ryan Murphy’s highly-anticipated new anthology limited series FEUD: Bette and Joan does not premiere until this Sunday, March 5, but FX announced today that is has already placed a 10-episode order for the second installment of the FEUD franchise, FEUD: Charles and Diana, which is scheduled to debut in 2018. Jon Robin Baitz is currently a consulting producer on Katrina: American Crime Story for FX. Previously he created Brothers & Sisters (ABC), was an executive producer on the miniseries The Slap (NBC), the Humanitas Prize winning Three Hotels (PBS), as well as episodes of The West Wing (NBC) and Alias (ABC). FEUD: Bette and Joan, the eight episode first installment of the FEUD franchise, premieres this Sunday, March 5 at 10 PM ET/PT on FX. It tells the story of the legendary rivalry between Joan Crawford (Jessica Lange) and Bette Davis (Susan Sarandon) during their collaboration on the Academy Award-nominated thriller What Ever Happened to Baby Jane? and well after the cameras stopped rolling. The series explores how the two women endured ageism, sexism, and misogyny while struggling to hang on to success and fame in the twilight of their careers. In addition to Academy Award winners Lange and Sarandon, the cast includes Alfred Molina as the film’s director Robert Aldrich, Stanley Tucci as studio titan Jack Warner, Judy Davis as gossip columnist Hedda Hopper, Jackie Hoffman as Crawford’s housekeeper Mamacita, and Alison Wright as Aldrich’s assistant Pauline. Notable guest stars include Dominic Burgess as Crawford and Davis’ co-star Victor Buono, Catherine Zeta-Jones as film star Olivia de Havilland, Sarah Paulson as Geraldine Page, Kathy Bates as Joan Blondell and Kiernan Shipka as B.D., Bette Davis’ daughter. 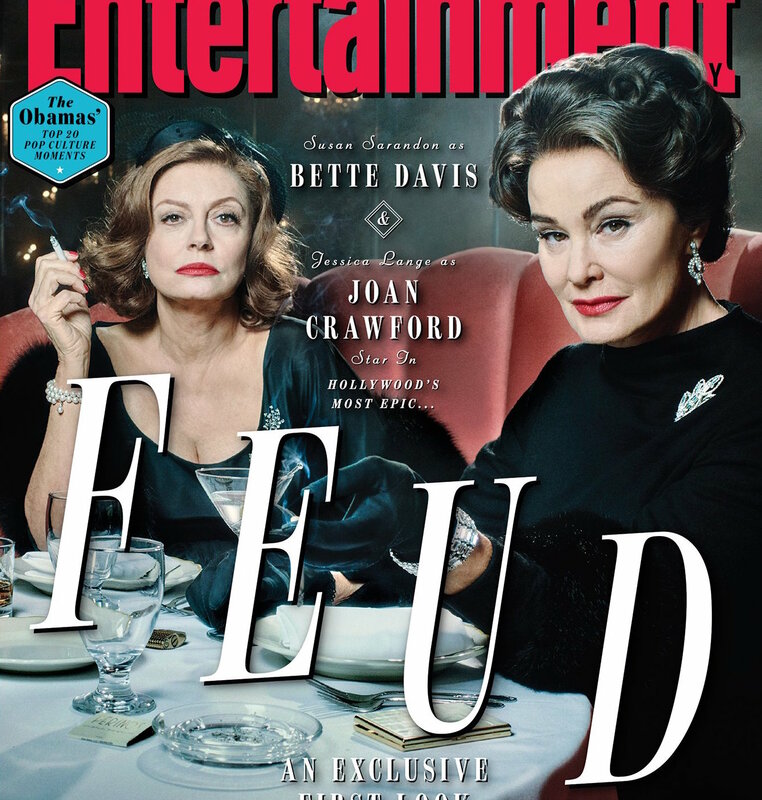 FEUD: Bette and Joan is created by Ryan Murphy and Jaffe Cohen & Michael Zam. Ryan Murphy serves as Executive Producer along with Executive Producers Dede Gardner and Plan B Entertainment, Tim Minear and Alexis Martin Woodall. The series is produced by Fox 21 Television Studios.